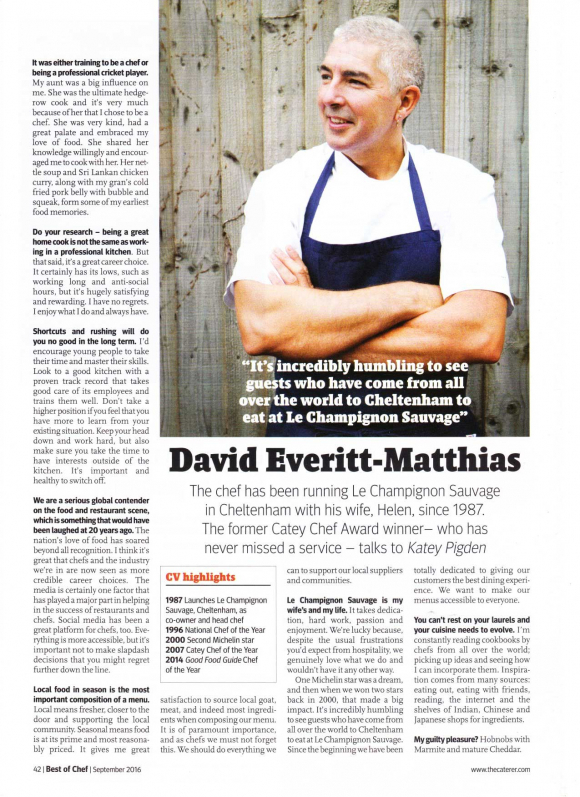 David Everitt-Matthias has been the co-owner and head chef of two Michelin starred Le Champignon Sauvage in Cheltenham since 1987, a joint venture he shares with his wife Helen. 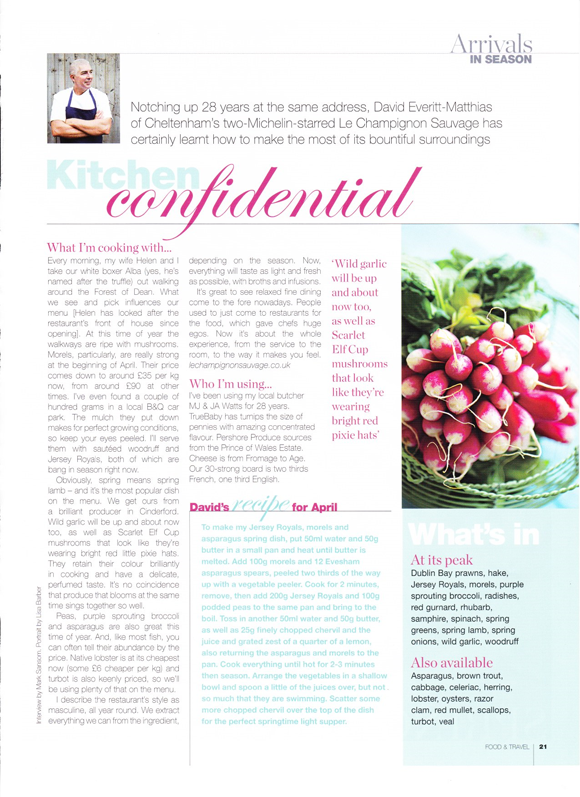 In the 30 years that Le Champignon Sauvage has been opened, David and Helen have never missed a service. 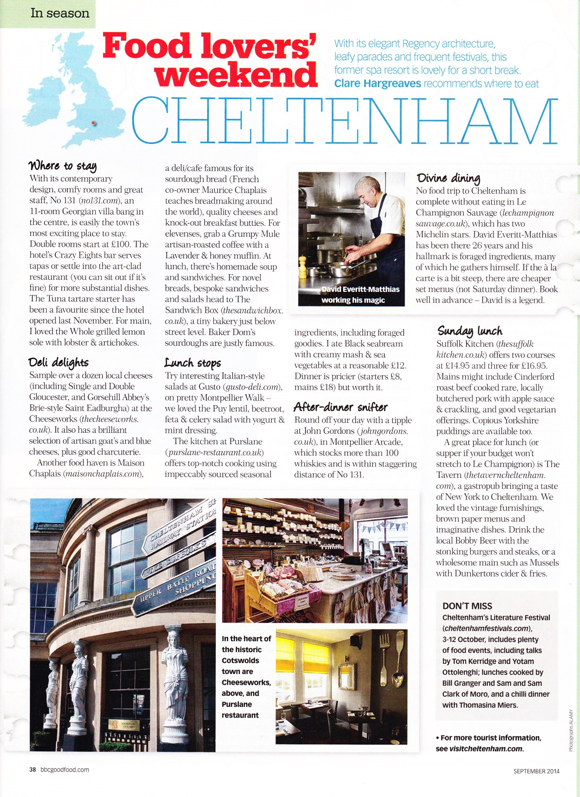 If the restaurant is open, David will always be in the kitchen, whilst Helen runs front of house. 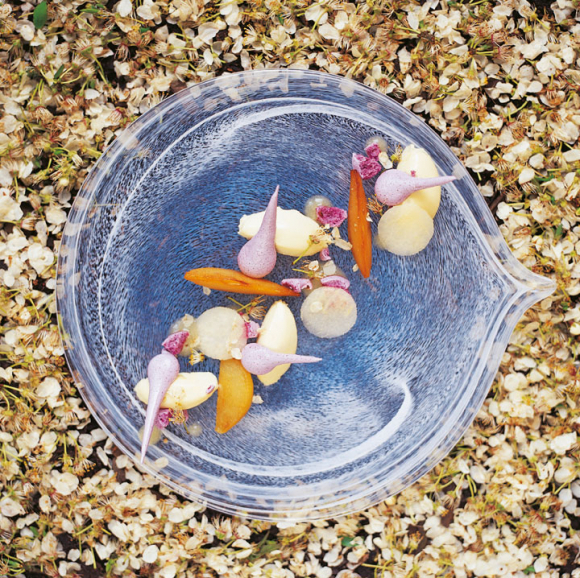 Le Champignon Sauvage has been a Michelin-starred restaurant since 2000. 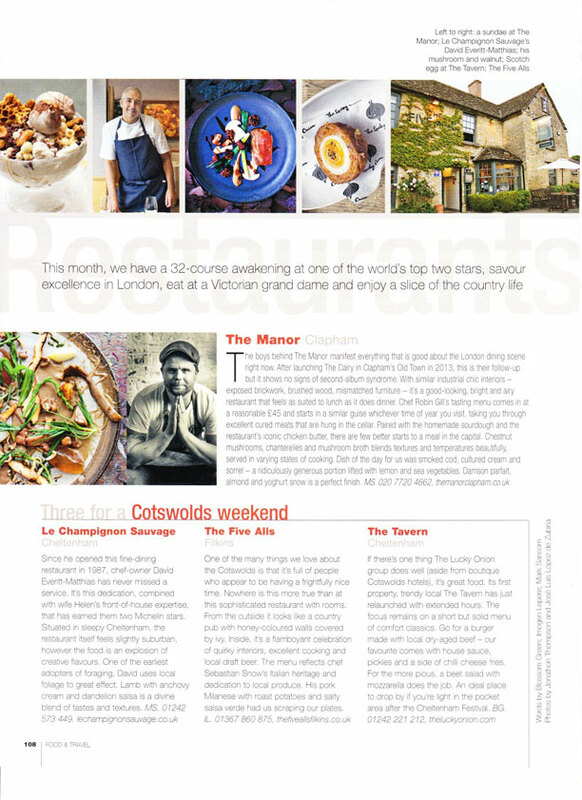 No stranger to awards, some of the accolades David and the restaurant have received include 2015 ninth place in the Good Food Guide Top 10 UK restaurants, 2014 Good Food Guide Chef of the Year, 2013 Observer Food Monthly ‘Outstanding Contribution’ award, 2007 Catey Chef of the Year, 2006 BMW Square Meal Restaurant of the Year, as well as retaining a Michelin star since 2000. 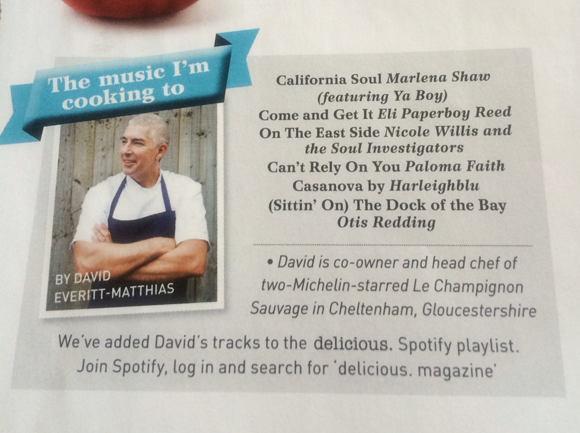 David has appeared on Saturday Kitchen, Hairy Bikers and MasterChef Professionals amongst others. 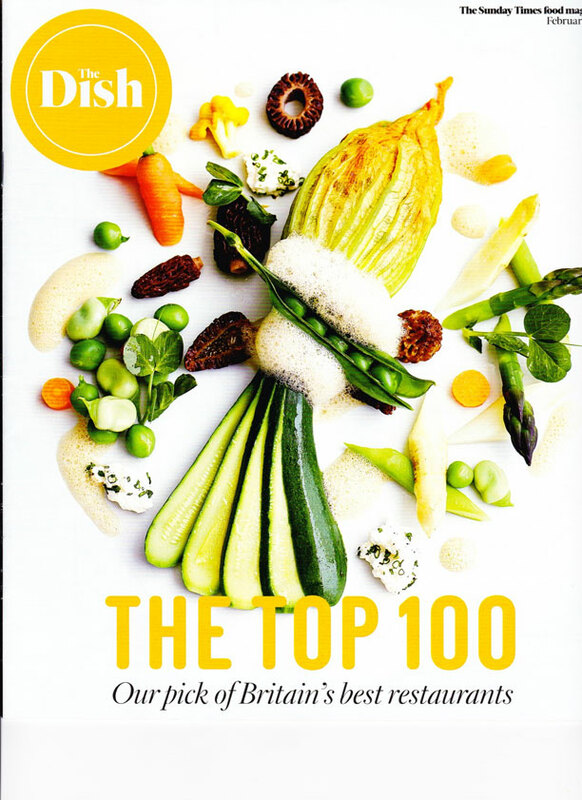 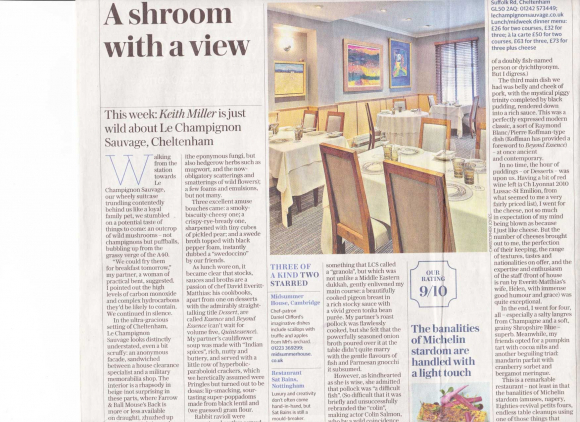 Restaurant critic Jay Rayner rated Le Champignon Sauvage in Observer Food Monthly’s Top 20 UK Restaurants, and Guardian Weekend critic Marina O’Loughlin gave Le Champignon Sauvage a rare 10 out of 10 for food and 9 out of 10 for value for money. 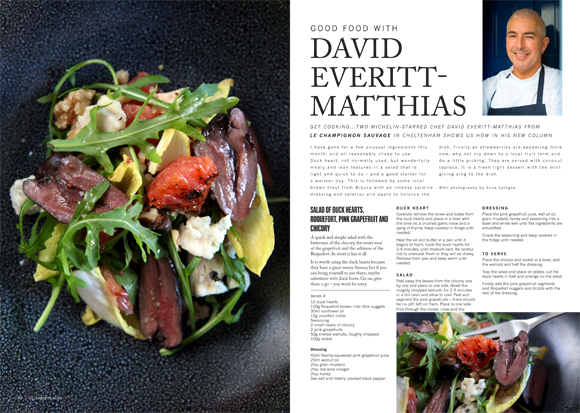 David is the author of three highly regarded recipe books: Essence: Recipes from Le Champignon Sauvage in 2006 and Dessert Recipes from Le Champignon Sauvage in 2009, the latter earned runner-up for Best Cookbook in the World from the Gourmand Book Awards. 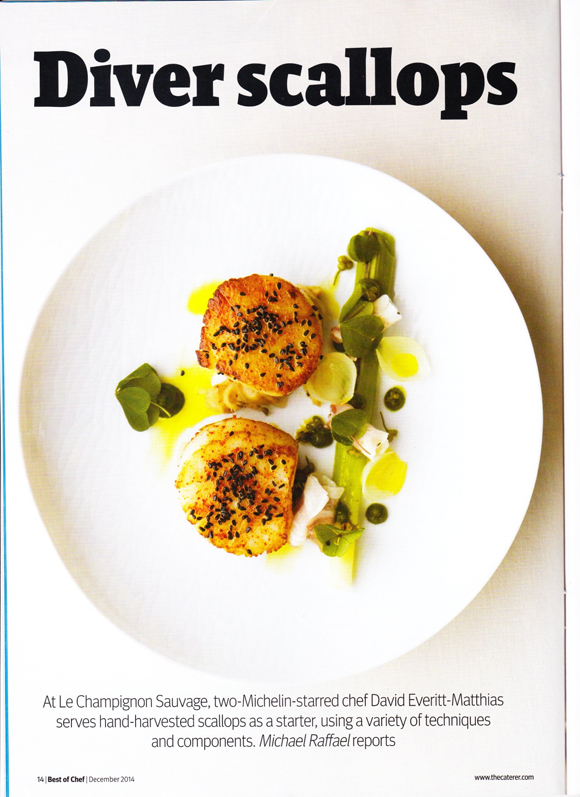 His third, Beyond Essence: New Recipes from Le Champignon Sauvage was launched in spring 2013.